Tonight, we got our first taste of Toy Fair 2017 and all the great new items we’ll be seeing this weekend. Bluefin held an invite only event, and we snapped close to 300 photos. 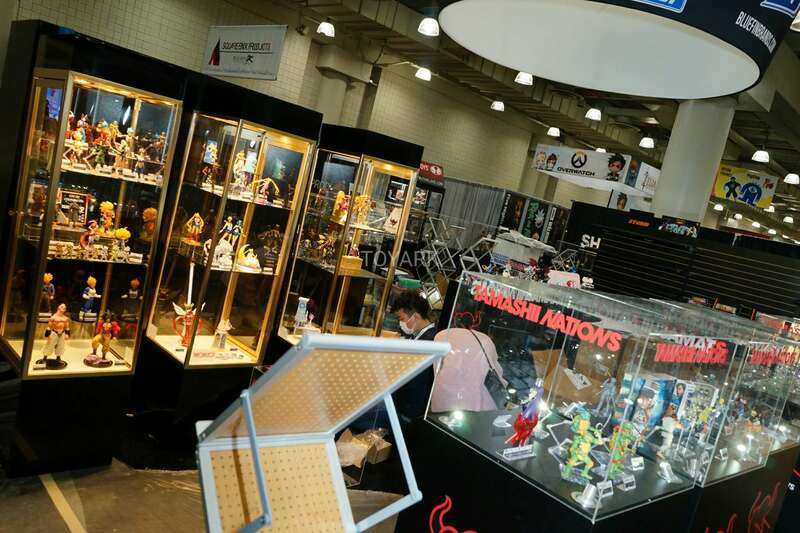 They had items on display from Tamashii Nations, Storm Collectibles and more. If you missed anything, check out the links below. Check back tomorrow for the first full day of New York Toy Fair 2017.